The firebrand from Cayo South closed off the debate on Petrocaribe today, lambasting G.O.B. for its accessing and spending of the Petrocaribe monies without approval. Espat, as Chairman of the Public Accounts Committee, is named as the claimant in the lawsuit brought against G.O.B. 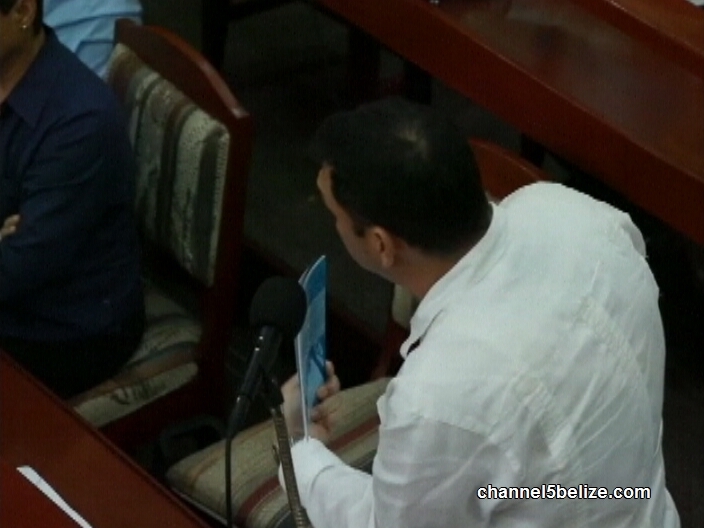 Aside from the Petrocaribe Loan Motion, four other loans were approved by the House. The House adjourned minutes before six p.m.
espat cannot wrap up a debate unless he is PM. i think the PUP done.